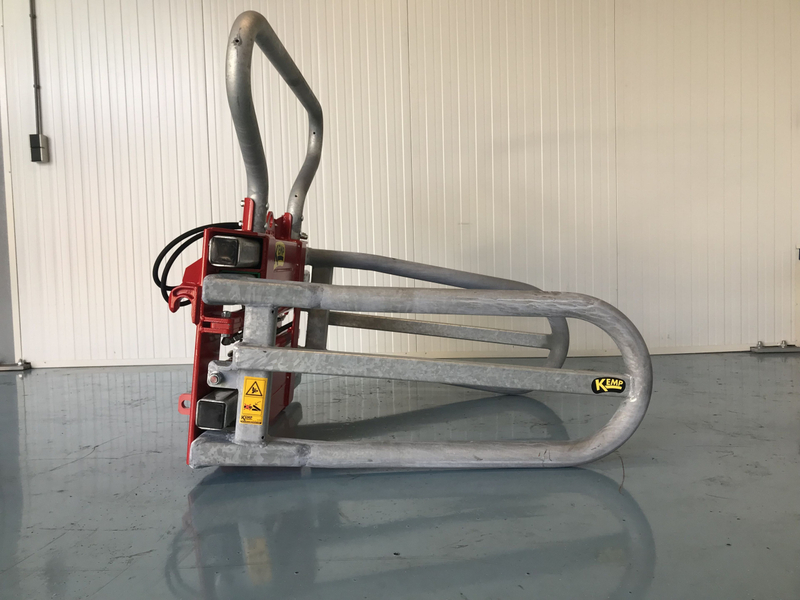 The BKC is developed for the intensive user and therefore suitable for tractors (up to 120 hp), wheel loaders and telehandlers. 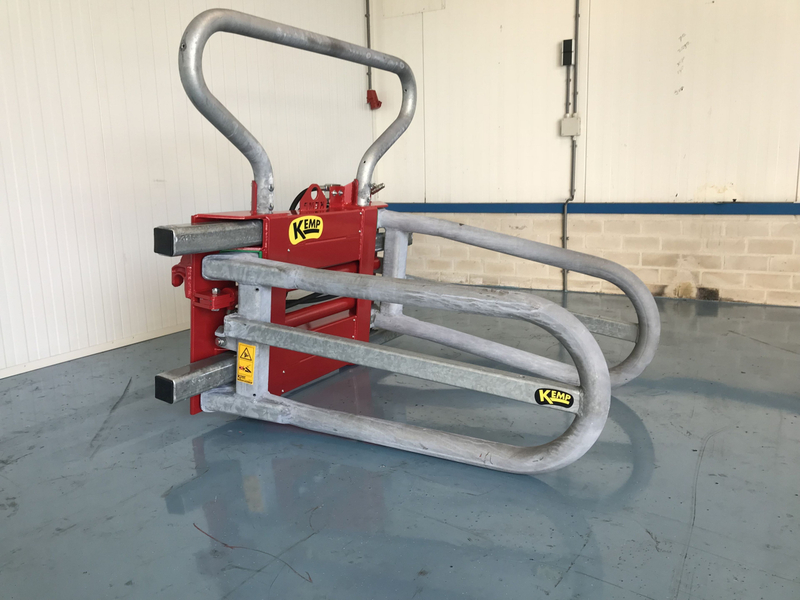 Compared to the lighter bale clamps (BK and BKS), the BKC is changed on a number of components. 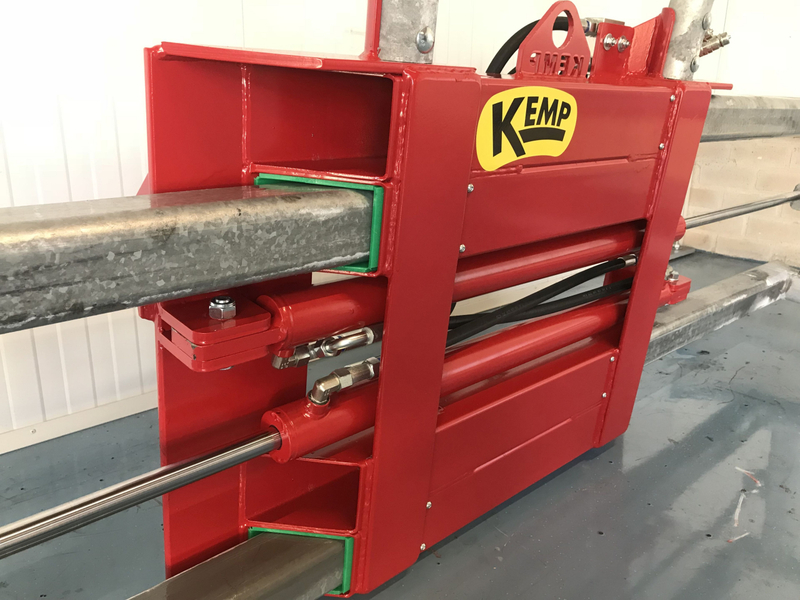 In the corners of the clamping arms is a reinforcement strip (15mm) welded, which makes the angle even stronger. 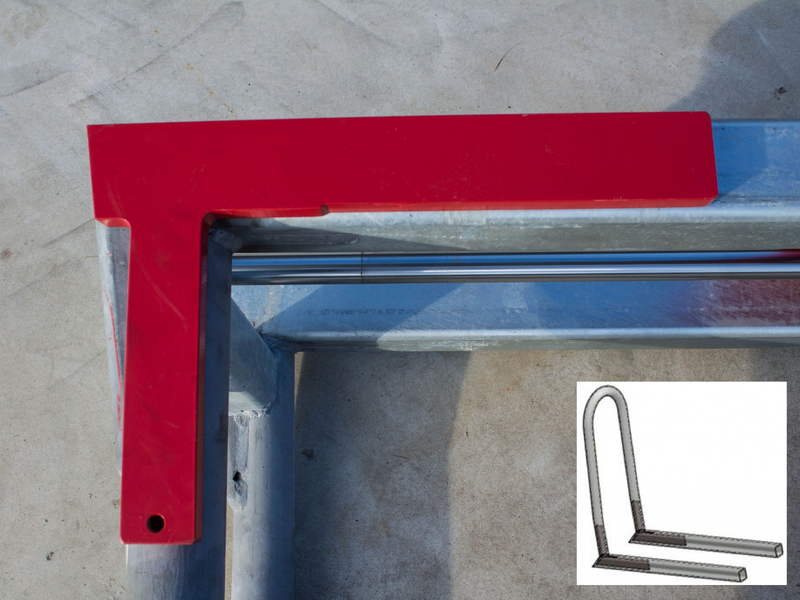 The clamp pipes are bent from one tube of 70x6.3 mm, so the tube has no weak points. Plastic guidance is mounted in the sliding tubes, which results in minimal wear and a maintenance-free machine. 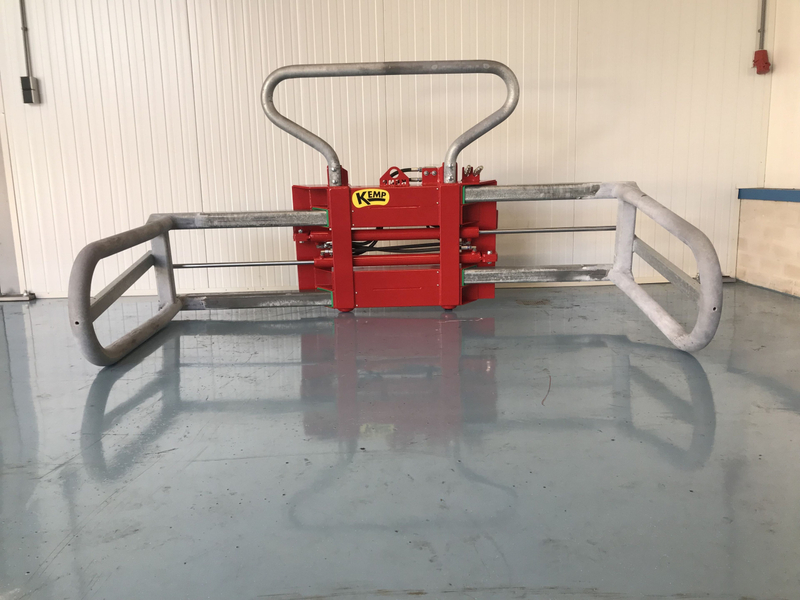 The height of the clamping arms is 480 mm, due to this height the force on the bale can be well distributed. The four sliding tubes are made out of 8 mm thick steel. The weight of the BKC is ± 300 kg. The BKC is available in three versions, namely the BKC2.200, BKC2.300 and BKC2.600. 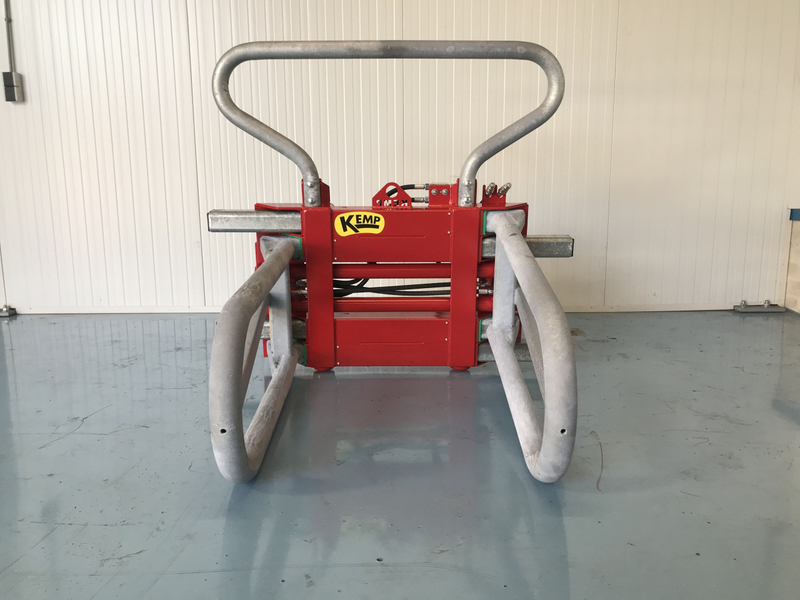 The BKC2.200 has a clamping range of 700 - 2,200 mm, the BKC2,300 of 700 - 2,300 mm and the BKC2,600 of 800 - 2,600 mm. 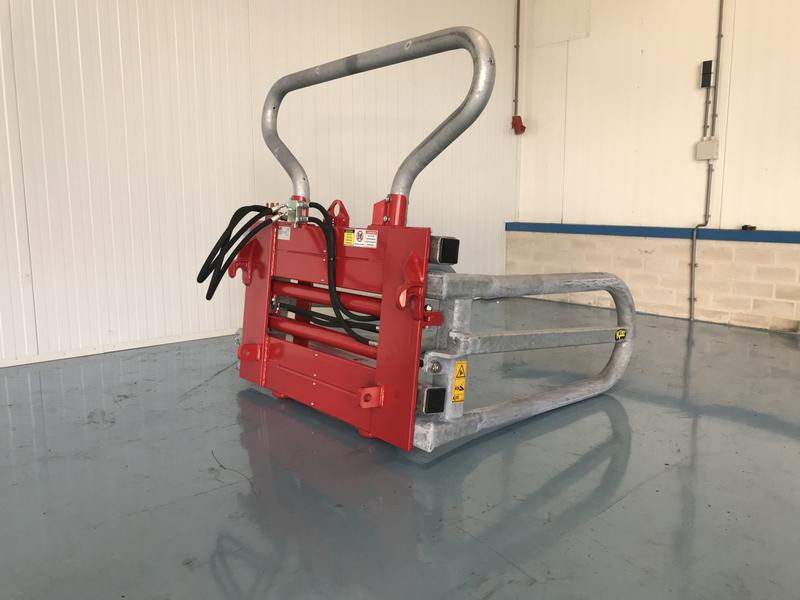 The compact bale clamp is available with the attachments that belong to your vehicle (for the attachment parts, see the document: Kemp attachment parts).